Easy Makeup Tips to Give Your Face the Perfect Look. 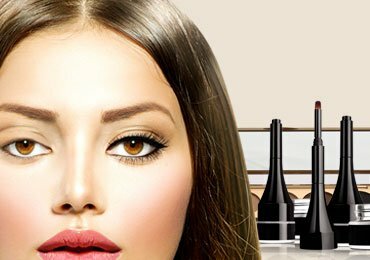 Do you want to look your best every day but have absolutely no time for a perfect makeup? Are you a struggling career woman, busy mom or a struggling freelancer working hard to meet ends meet? As makeup requires time, sometimes you simply don’t have the time to give it a try. Have you ever wondered there is a simpler way out to have the best makeup done in spite of your busy schedule? 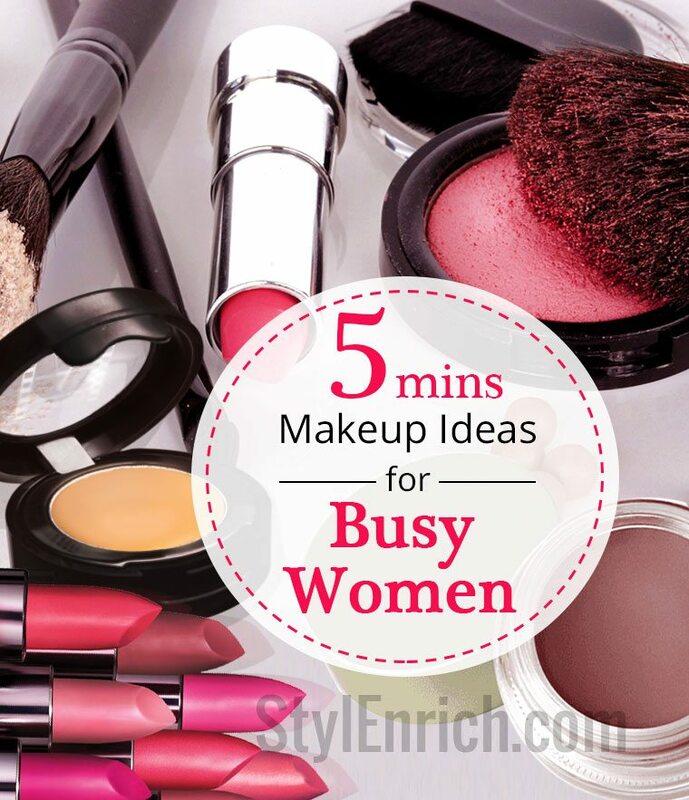 Yes, there are a few easy makeup ideas that are simple and quick to do for busy women. As busy working women or struggling moms, we find it difficult to spend too much on makeup. 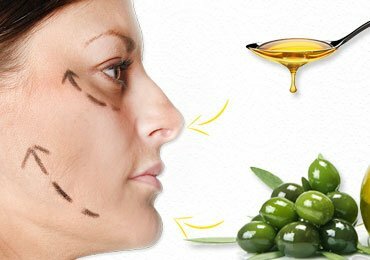 We often find ourselves hurriedly smearing on some foundation or dabbing on lipstick that we don’t prefer just to get the job done. Wondering how to do makeup with such a busy schedule? 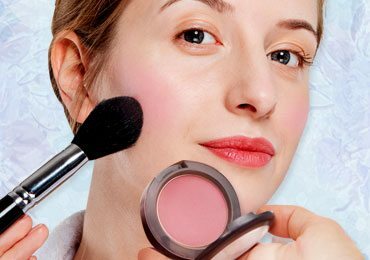 Following are some simple quick and easy steps to do the perfect makeup. 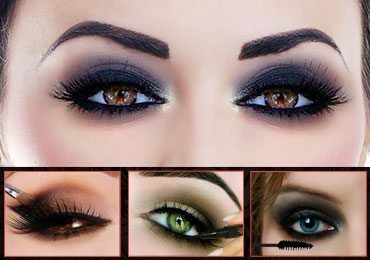 If you want beautiful & attractive eyes, then you must go with the DIY makeup ideas that every woman should know. 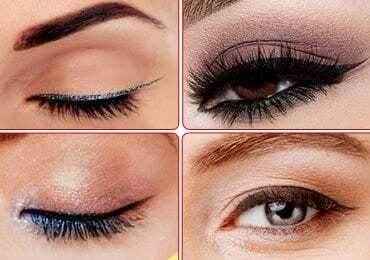 Since eyes are the first part of your face that shows up your tiredness, you must be wondering how to do eye makeup. 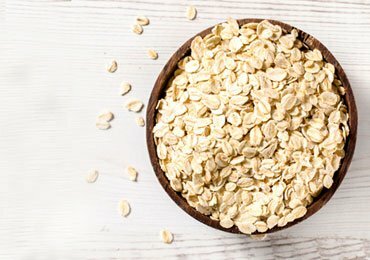 Your dull tired eyes show up easily if you don’t follow the correct regime of makeup. 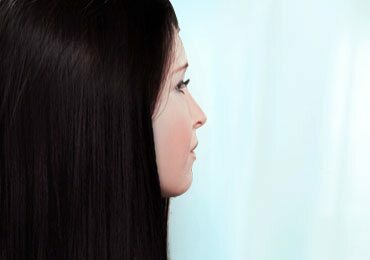 Give yourself the best makeup by concealing your eyes. 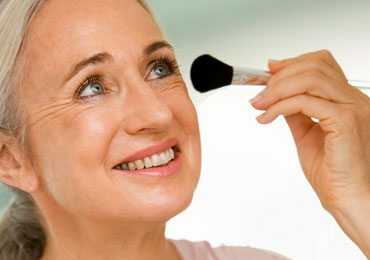 After using an applicator brush, pat on the skin surrounding the eyes using your fingertips to cover the regions needed. 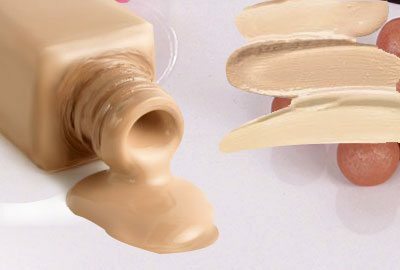 One of the easiest makeup techniques is to apply foundation, as it brightens up a dull face immediately. Apply some foundation on your skin using a brush or fingertips. Apply evenly to give a finished look on the face. Applying foundation is quick and easy. In a busy schedule it is very difficult to concentrate on eye shadow makeup. 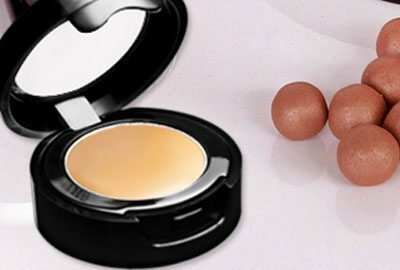 One of the best easy makeup tricks to do up your eyes beautifully is to apply cream shadow. Apply cream shadow using your fingertips all over your eyelid. 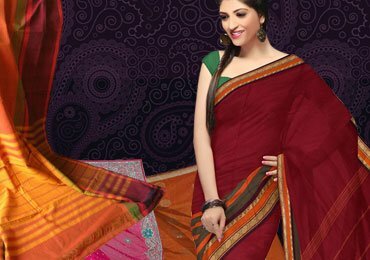 You can choose any colour that suits your complexion. 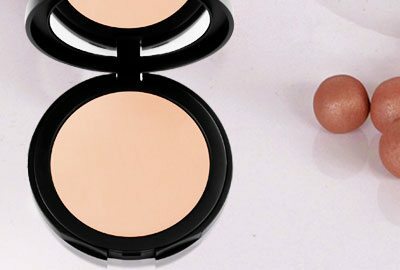 Once your eye make-up is complete, use a powder compact and apply evenly with a puff on your face. Make sure to use a shade that best fits your complexion and blends into your make-up. A traditional blush takes time and a systematic approach to do it well. 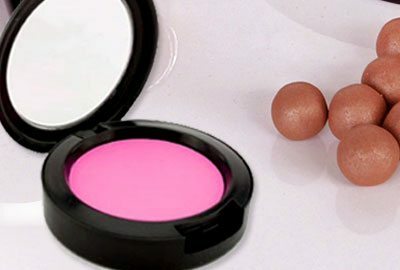 Since time is a constraint, use a cream blush that is easy to apply using fingertips or a simple brush. Make sure you blend in the colour evenly. 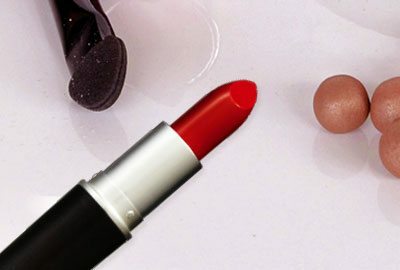 One of the most important easy make up tips and tricks for busy women is applying the right lipstick. Lipstick make up is a different art and when done in detail requires a lot of time and effort. However, you can also achieve a simple yet elegant look by keeping it simple. Choose the right shade of lipstick with a shimmer to make your lips stand out. Keep your face cleansed and moisturized before you apply your makeup. This takes you lesser time to apply the makeup, as the makeup blends in more easily. Use a thick foundation that prevents you from applying 2-3 coats to give the perfect finish. Applying 2-3 coats costs you more time. Always use a blending brush for your cream shadow or blush. A non-blending brush will consume more time in giving your face the finishing touch. Keep your make-up kit well organized and always ready to use. 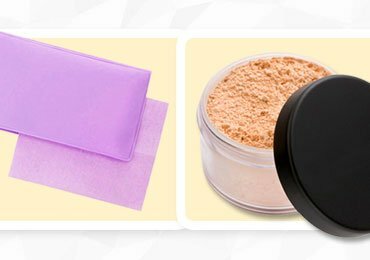 Make sure every make up ingredient you need is always there in your make up kit. This saves you the time from searching which adds to more time loss. There you go! You are all set and ready in no more than 5 minutes! 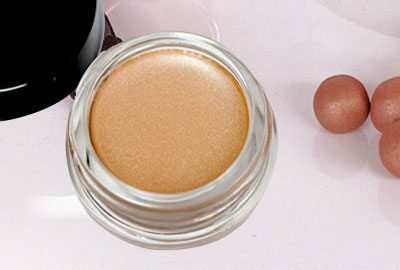 Since there are lot of other important things that may pull you down or keep you busy from doing an elaborate makeup, here are few easy makeup techniques that will give you the perfect look without taking too much of your time.